Overview: Often excused by parents as ‘kids will be kids’ behaviour, sibling abuse remains largely unrecognized. 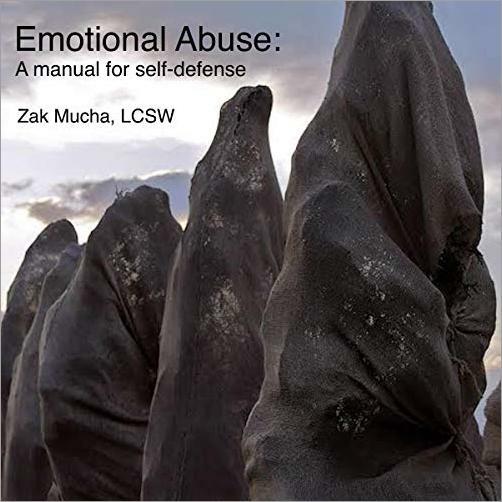 Symptoms of such abuse and its devastating effects on victims go undetected, victims do not receive appropriate therapeutic intervention, and transgressors do not come to the attention of the courts. 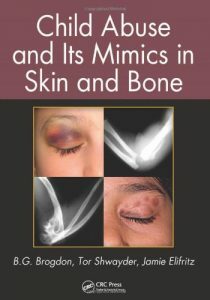 The author of this book brings this neglected area ‘out of the shadows’ with personal accounts of adult survivors, insights into why sibling abuse occurs, suggestions for prevention and implications for treatment. Overview: Providing a timely and much-needed investigation of how U.S. law enforcement carries out its public safety and crime fighting mandates, this book is an invaluable resource for students, educators, and concerned citizens. Overview: The woman in this story may sound like you. Statistics show the rising numbers of abuse around the world. Are YOU or someone that you know…..a victim of violence? Or, do you know someone you believe to be heading in the direction of being another’s punching bag? Abuse has become a pandemic and is spreading, even to Christian homes. This is the story of one Christian woman who fell into the trap of deception. The signs were there from the beginning yet she was in love with him. How could he mistreat her trust? Power – Lust – No conscience – and total disregard for how he hurt her physically, emotionally, mentally, and sexually. How could she leave him? What would she do? Where would she go? What about the children? What would people say? What would her Christian friends say and do? All seemed impossible. It was too hard. Depression set in – there was nowhere to turn. If only she had listened or understood God’s rule for marriage. "Do not be yoked together with unbelievers. " READ 2 Corinthians 6:14-18 and discover the rest.